Bacopa Monnieri is an extract taken from the Indian plant Water Hyssop.. 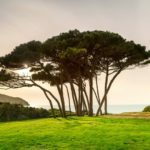 Largely found throughout Indian and Pakistan, it is widely used in Ayuverdic medicine to help boost memory, performance, spiritual awareness and creativity…. 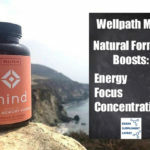 It has been subjected to an ever increasing number of studies that highlight its effectiveness in boosting brain function and optimising mental performance. It can also help to produce a protein cluster called Hsp70 that helps to reduce mental stress. 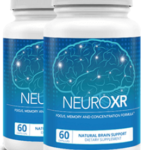 It also delivers a brain protective antioxidant including Superoxide Dismustase (SOD) which help to fight age related memory loss and declining memory. 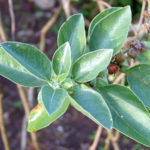 It has been widely studied for its effects on memory, it has also been shown to help aid creativity – one of the key reasons for its use in traditional medicine… It could have some benefits in the treatment of alzheimers, repports certainly exist that back this up, but as of yet there is a lack of significant clinical testing and proof. Bacopa Monnieri is a powerful antioxidant that neutralises natural toxins, stopping them from damaging brain cells.. by boosting the production of antioxidants such as SOD, Glutathione, and Gpx it certainly helps to fight and reduce memory decline. 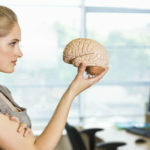 The claims for its ability to help creativity are harder to prove… although documented results from its use are positive, actual hard scientific evidence is so far lacking. 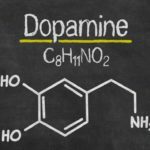 Overall, it and been found to enhance brain cell neurotransmitters and also promote brain cell energy. 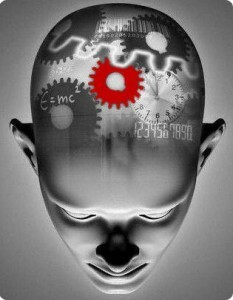 these combine to boost memory, learning ability, mental clarity and in fact most aspects of cognitive function. 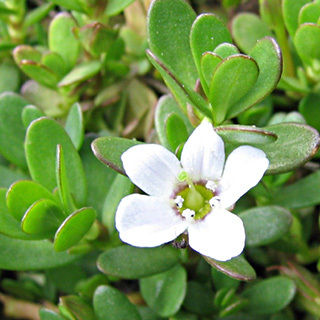 One well documented study looked the effects of Bacopa Monnieri on memory and anxiety…. involving 76 patients aged between 46 and 65 years old. They were tested for several aspects of cognitive function both at the start, three months in and finally 6 weeks after the trial ended. Available in both pill/capsule form along with some liquid or powder based supplements, there is no clinically defined recommended dose, but experts all agree that doses of 150mg are recommended for optimum results. There are no reported side effects when taking as directed. that said, large doses (exceeding 400mg) could cause mild stomach discomfort, nausea and dry mouth…. it is therefore important to keep to recommended dosage ..
Its not a fast acting supplement, and will not give instant results, with optimum results taking a couple of weeks to really take effect.. 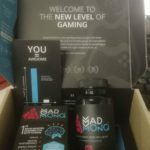 It works well when mixed with other proven nootropic ingredients. 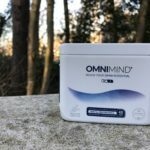 Quite simply – if you are looking to boost brain power, relief stress and help guard your brain against ageing – you must include Bacopa Monnieri.